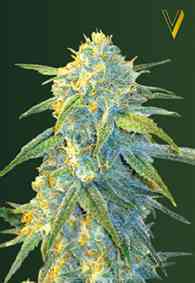 Auto Original berry is ready for harvest in about ten weeks and the plants grow outdoors for only a short period. They don't grow tall and are well concealed. For the same reason it is possible to harvest outdoors two or three times per season, depending on the latitude. At Northern latitudes it is a very attractive alternative for an early summer crop, while in Mediterranean climates two or three harvests per season are not uncommon. In every aspect Auto Original Berry is a true cosmopolitan. 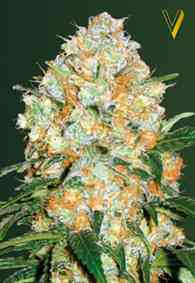 Indoors, this variety is an amazing alternative to growing from clones. 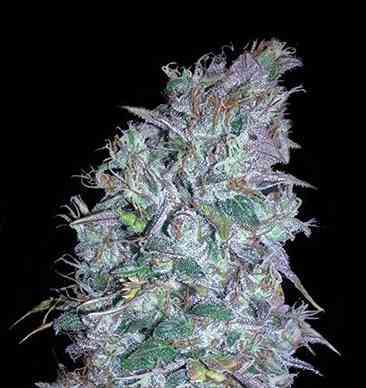 The plants still carry most of the Berry characteristics, so the phenotype is distinctive Berry. Most plants display the famous light blue/purple colouring, characteristic of Berry. 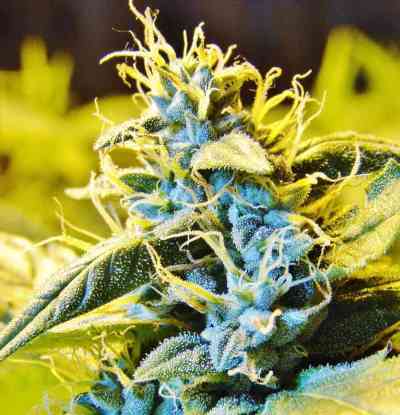 Smell and taste are sweet and fruity. The strength and quality of the high/stone is above moderate.